"Easter Eggs" Make Your Small Business Marketing Sweeter Mischa Communications, Inc.
Spring has sprung — in some parts of the country, at least — which means that Peter Cottontail will soon be hip-hopping his way down the bunny trail, leaving plenty of chocolate eggs and marshmallow Peeps in his wake. The spring holidays are here, and there are plenty of ways to celebrate, from special promotions to giveaways to social media contests. But why not try something a bit different this Easter? Yes, we’re talking about an Easter egg hunt — just not the one that immediately comes to mind. This hunt doesn’t require you to stay up all night stuffing colorful plastic eggs with cheap toys.. Instead, a little coding knowledge and a dose of creativity is all that’s required to delight your audience and keep them coming back to your website for more! An “Easter egg,” in the nontraditional sense, is a piece of hidden content intended to surprise and delight your audience when they stumble across it. Although many Easter eggs center around pop culture such as movies or video games, anything is fair game as long as it serves a purpose. While this is an expensive “egg-zample” (sorry! ), you don’t need to shell out tons of cash to give your small business a much-needed boost. A Stray Egg or the Entire Hunt? While some small businesses simply hide a coupon code on a certain page of their website and call it a day, others take it much further. For instance, if you’re looking to boost your traffic and keep people on your website longer, you might consider hiding letters or words around the site that will eventually make up a complete sentence. Once the customer correctly enters that sentence, they’ll get their prize. In theory, this works great — the customer spends more time on your site and, in the process of the hunt, visits pages that they might not have visited otherwise. The risk you run, however, is that some internet spoilsport can take all the fun out of it for others by simply posting the answer, effectively ending the game and allowing everyone to get something for nothing. There are ways to spoil the spoilsport’s fun, however, from changing up the location of the clues and/or the solution on a daily basis to putting the names of all successful customers in a hat and drawing a certain number of winners. (This is also a great way to capture email addresses.) However you choose to run your Easter egg hunt, just be sure the rules are clear from the start — you don’t want to run afoul of the marketing police! Once you have your eggs hidden, it’s time to drop the ropes and invite your audience to take part. Some small businesses are very transparent about this, sending out emails and posting the details on social media. Others take a more “hush-hush” approach, perhaps alerting only a select few customers and relying on them to subtly spread the word. Once a few “I found an Easter egg!” posts start popping up on social media, your website will be full of people ready to join the hunt! 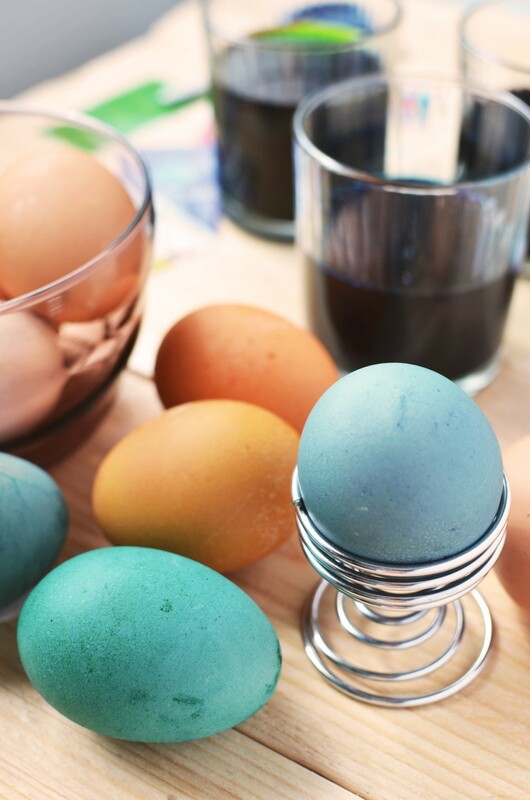 Easter eggs are a fun way to drive traffic to your site and create engagement with your audience — and despite their name, they can be utilized year-round, ensuring your small business website becomes a destination regardless of the season! Do you need help hiding your eggs? Mischa Communications has a full-scale website development team that would love to join in the fun. Call or email us today and we’ll hop right to it!